Cancer is one of the most threatening diseases of our times. There are more than 100 types of cancer known. While some type of cancers cannot be stopped or cured, breast cancer, colon cancer, and leukemia are exceptions. Our physical health is extremely important. Regular physical activities may lower the risk of cancer. Research from American Cancer Society & National Cancer Institute shows a correlation between exercise and reduced risk of 13 types of cancer. Physical activities not only establish hormonal balance, helps in controlling weight but also strengthens the immune system. This consequently reduces the chances of getting cancer. According to the study, you do not have to be a marathon runner to call yourself physically active, instead of moderate everyday workout or even a walk at 3mph for 25 mins is sufficient. This has multiple advantages as such physical activities are good for your heart too. Exercise is seen to reduce estrogen and insulin levels in the body. These are hormones that transmit signals from one body part to another telling them what to do. Cancer is basically uncontrolled growth of cells. Oestrogen could encourage cells in the breast to divide and grow rapidly. That is why if you are physically active, you’ll have reduced estrogen levels thereby leading to reduced chances of breast cancer. Insulin has the same characteristics of promoting cancer cell growth and the best way to control insulin levels in the body is by indulging in physical activities. Bowel helps in converting the food we eat into energy required by the body and processes the waste. This waste removes toxins from our system. Being physically active moves food from our system rapidly thereby reducing the time of contact of any harmful chemical in food waste with our bowel. This, in turn, reduces the risk of bowel cancer. Exercise also helps in reducing bowel inflammation. Inflammation is a way our body responds to damage suffered by the body. However, increased inflammation can also lead to uncontrolled multiplication of cells. Therefore physical activity can reduce the risk of bowel cancer as well. 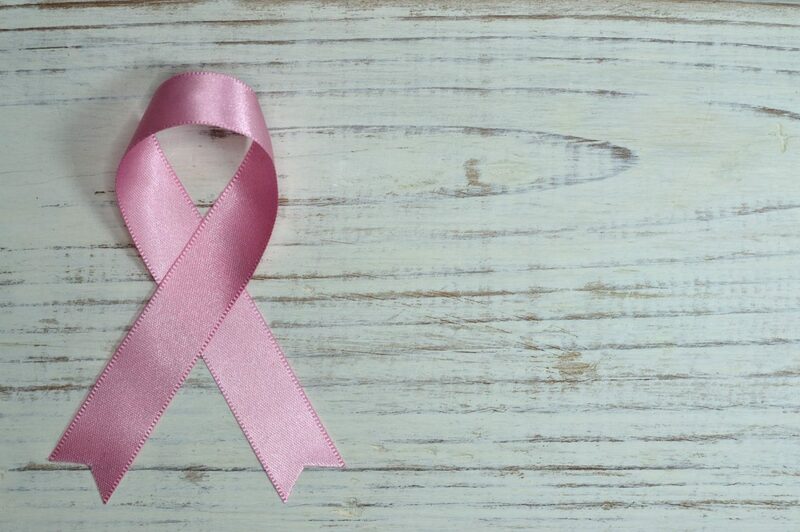 According to the co-author of research Alpa Patel, it is interesting to see that exercise and physical activity could reduce the risk associated with so many cancers that too by 20%. On the other hand, apart from colon, breast and endometrial cancer, there are more than 10 types of cancers that can have reduced chances of occurrence from physical activity. It is fascinating to see that being physically active could help us in so many ways. We hope more people are motivated to become active, whether going for a walk, swimming, riding a bike, jogging, or dancing. Find what you love to do and get active! Based on the research article from: Cancer Research UK.